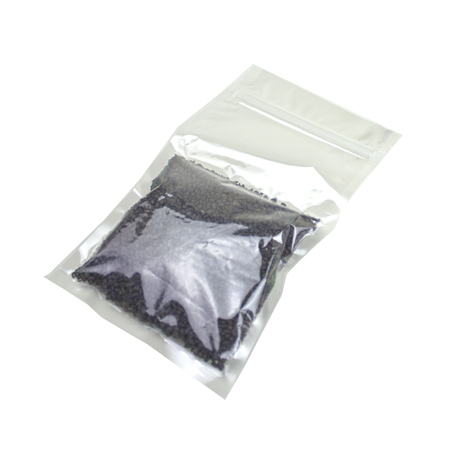 Need air-tight protection for your tea or coffee? 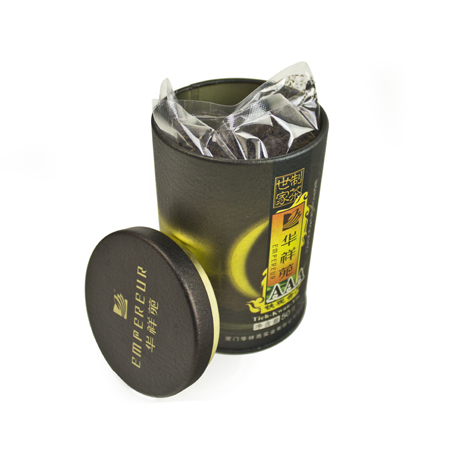 Pack your tea products in these resealable inner bags before placing them in a tin can. 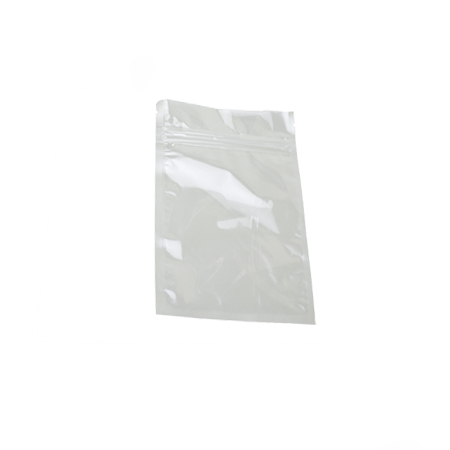 These quad-seal gusseted bags can also be vacuum-sealed to protect your products from moisture and other environmental conditions. Your products are sure to stay fresher, longer. 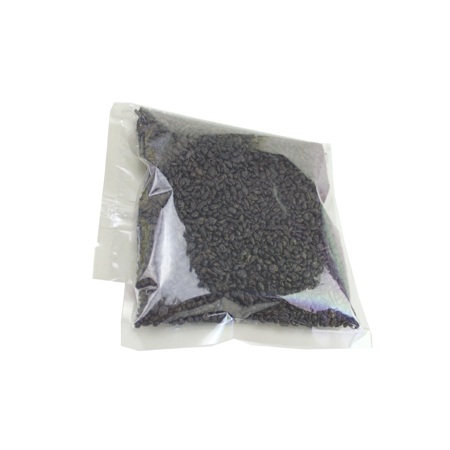 Request a sample today!